Legacy Karate’s 2018 Outstanding Student of the Year. 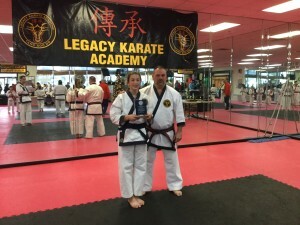 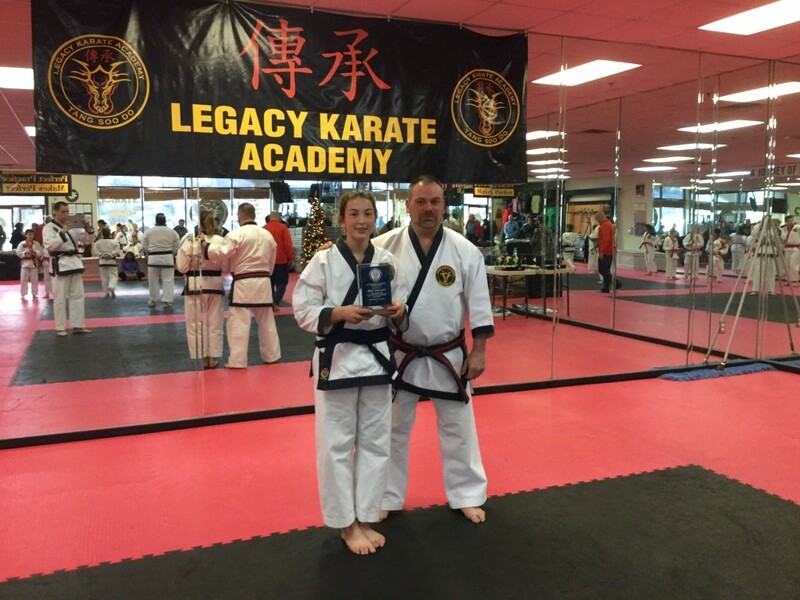 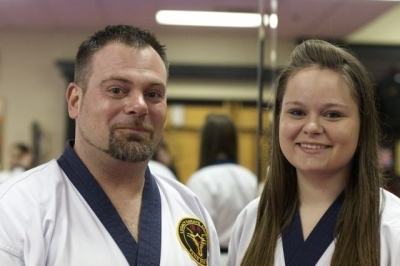 Legacy Karate’s 2015 Outstanding Student of the Year. 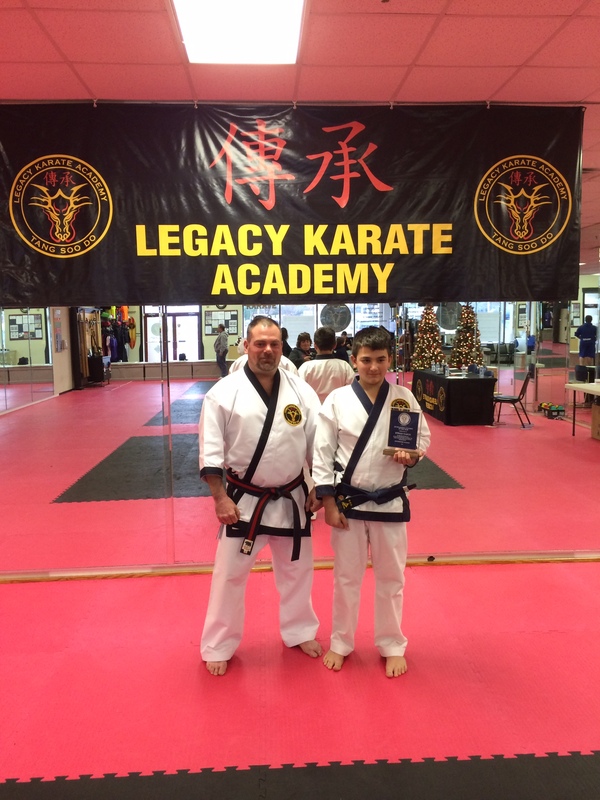 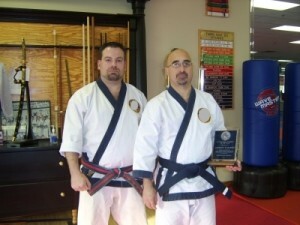 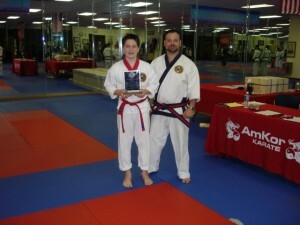 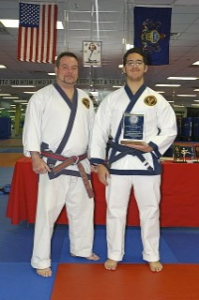 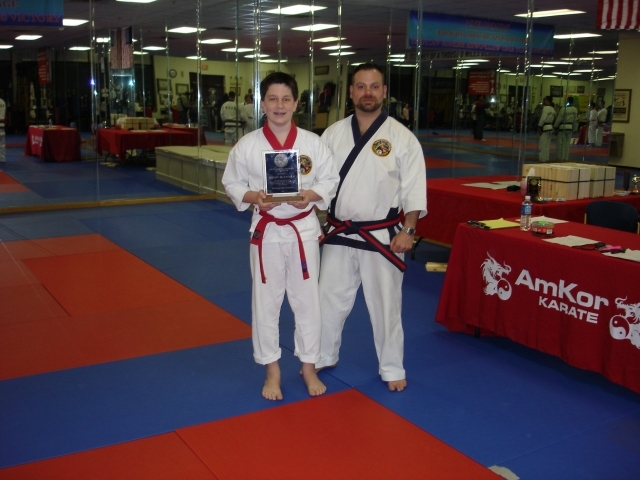 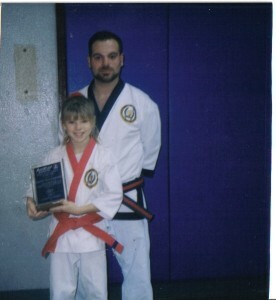 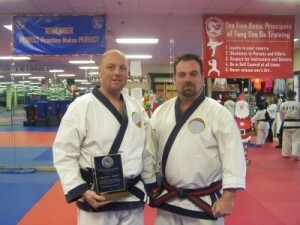 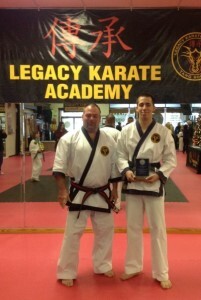 Legacy Karate’s 2014 Outstanding Student of the Year.